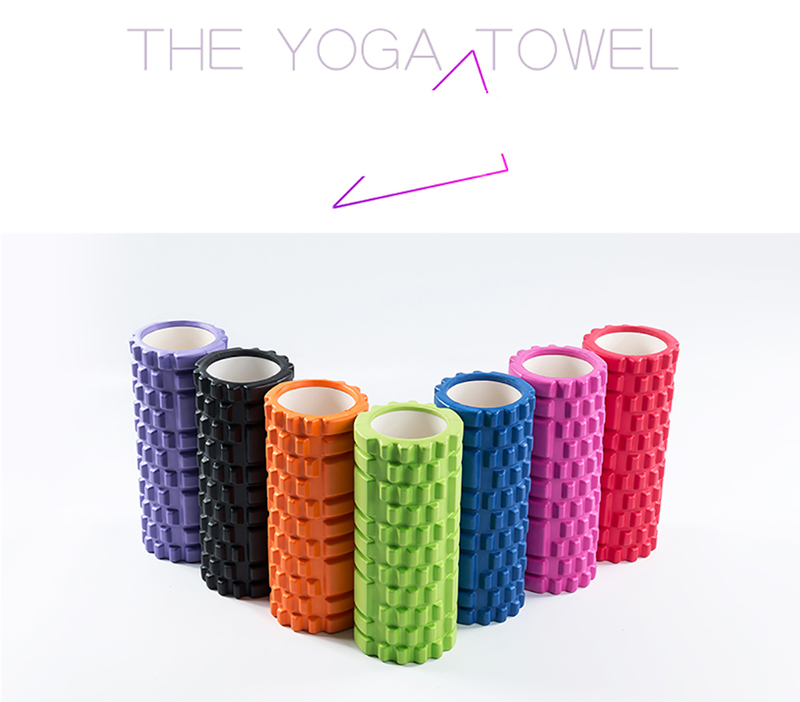 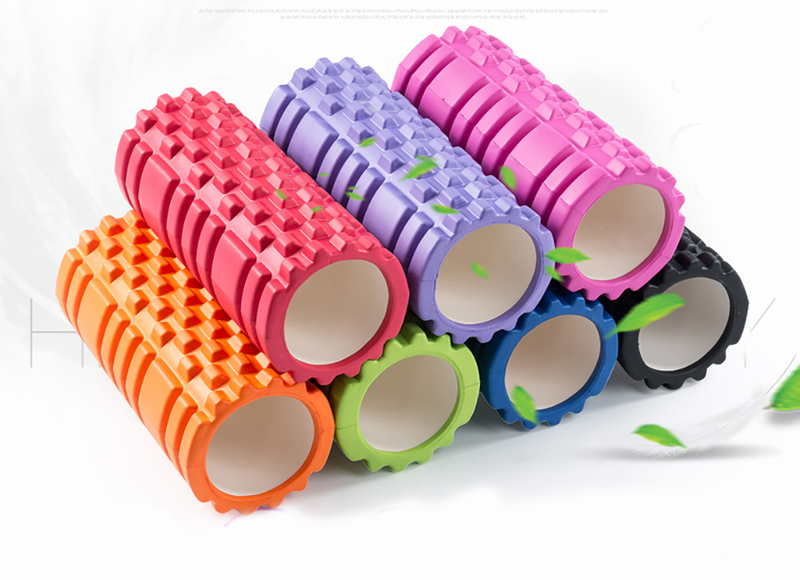 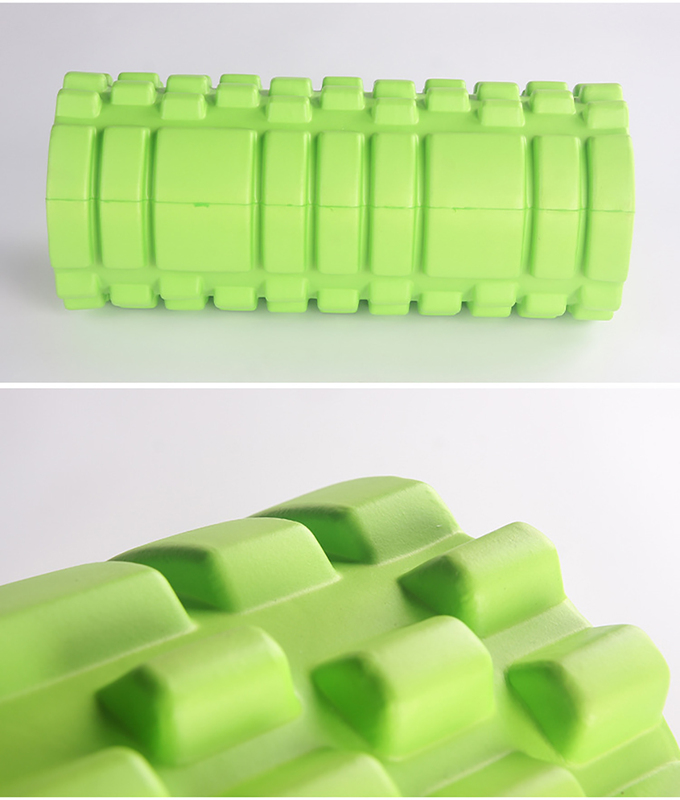 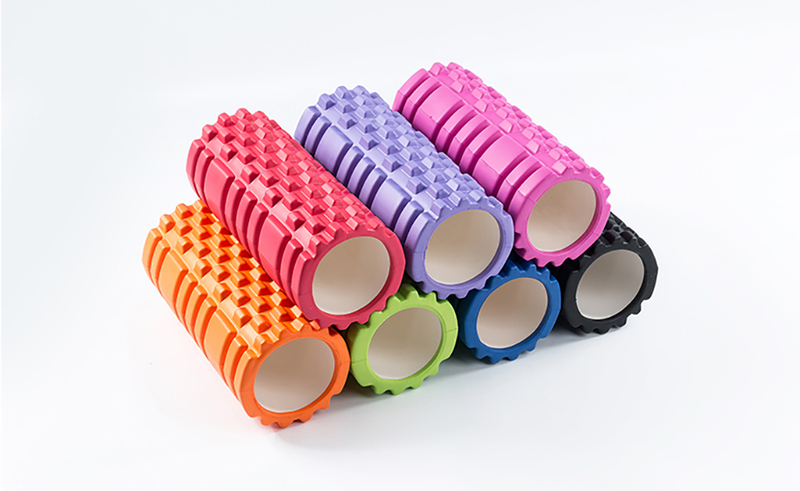 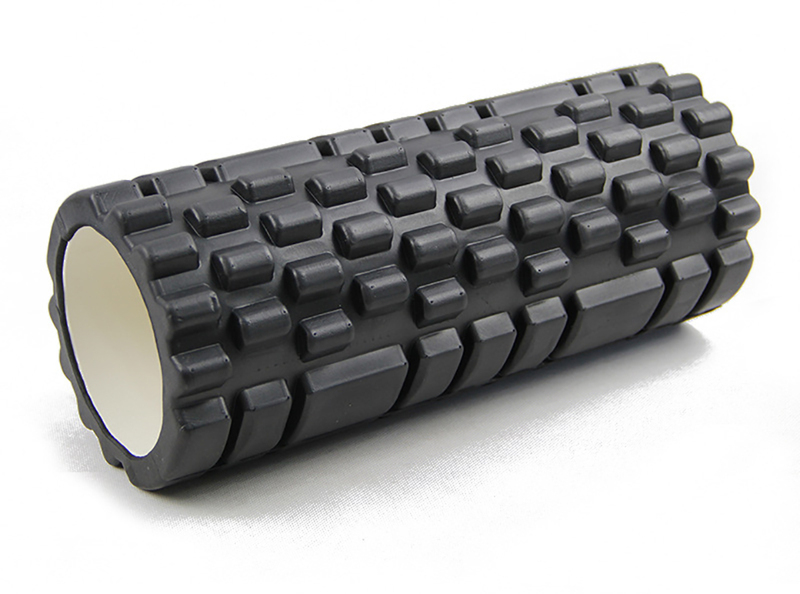 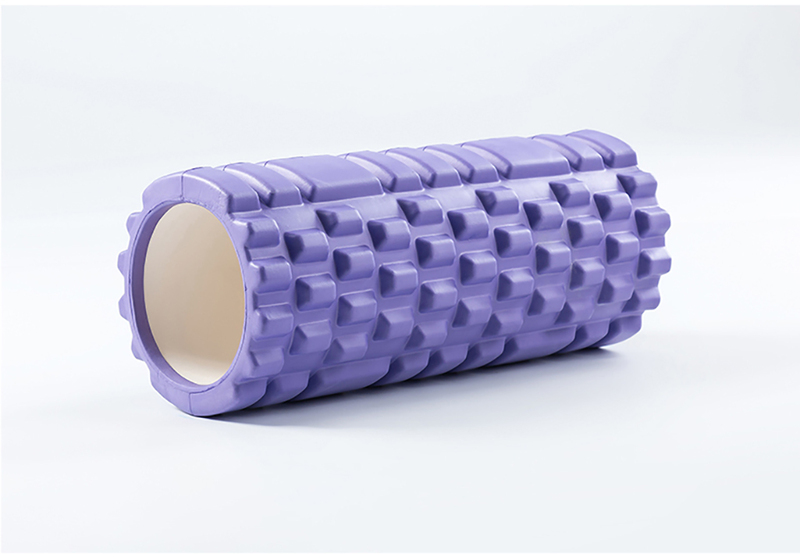 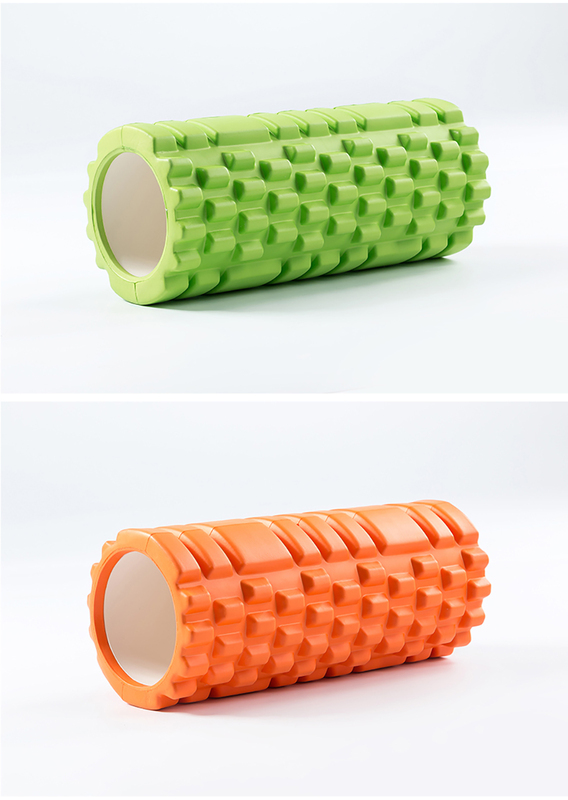 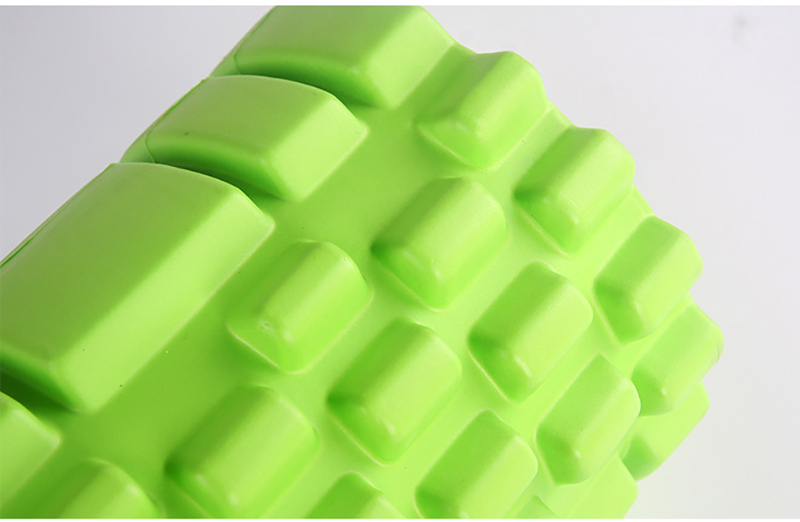 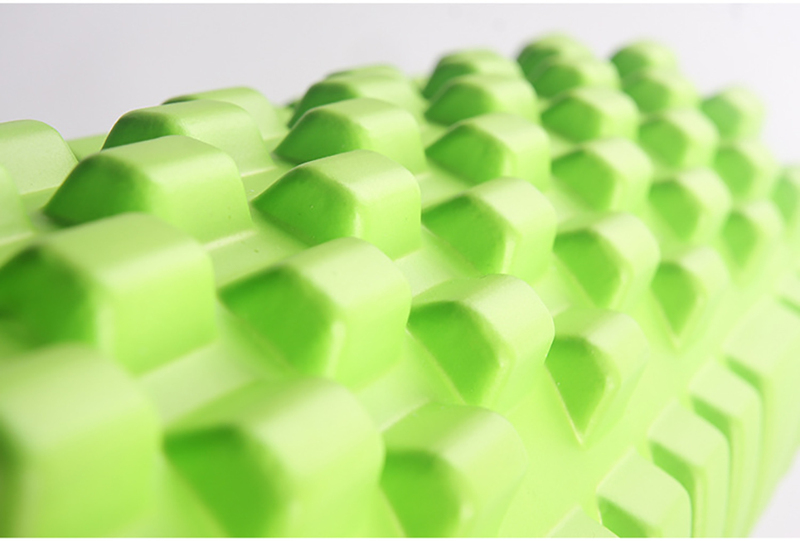 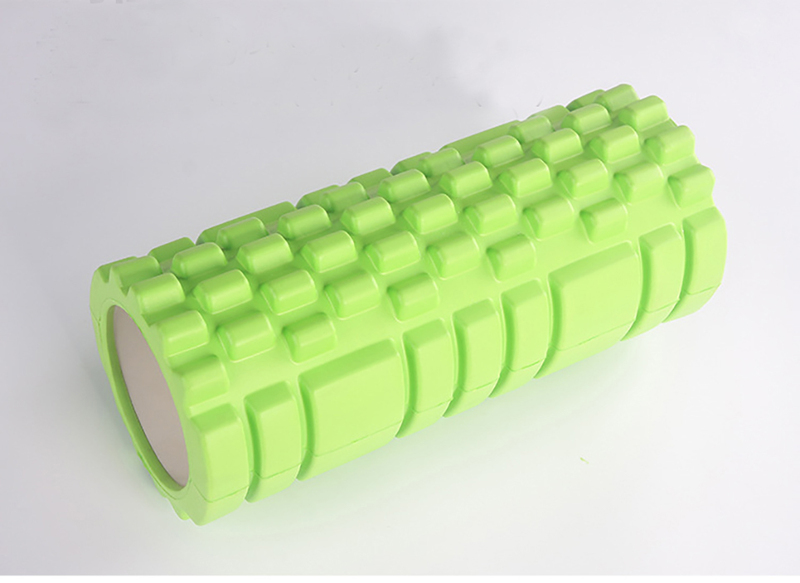 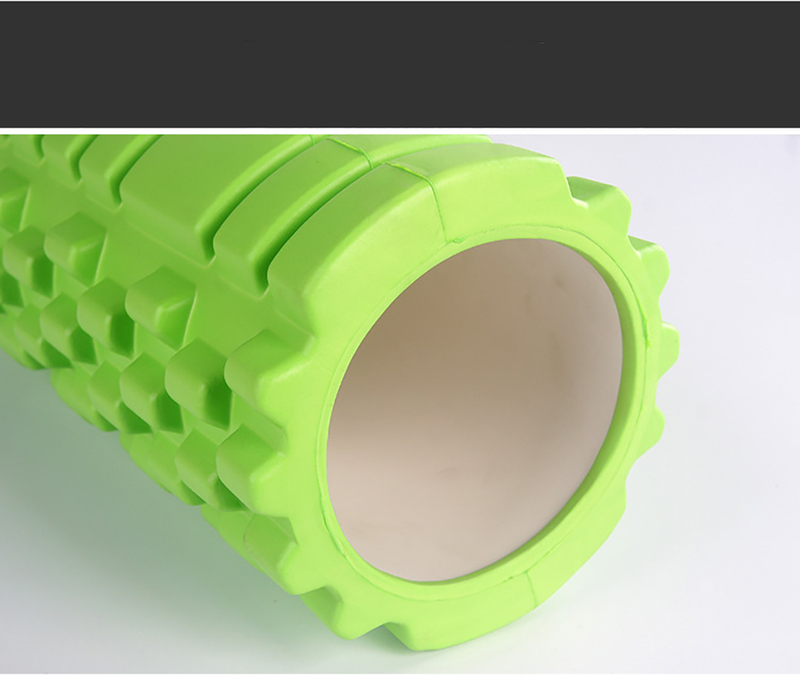 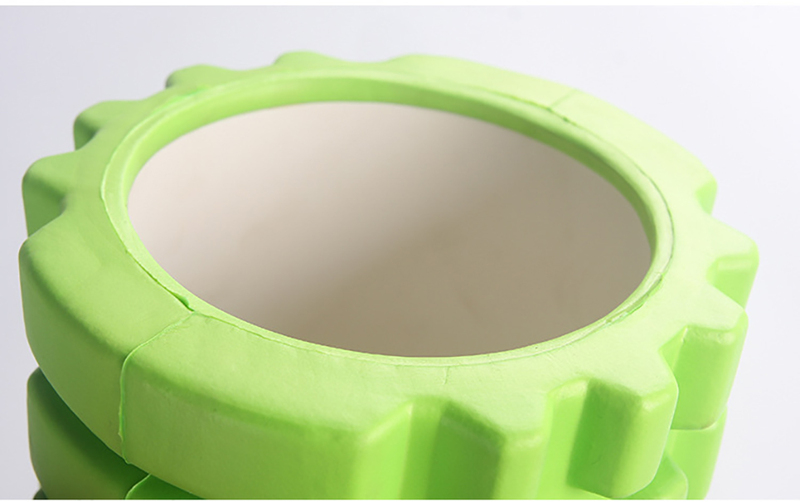 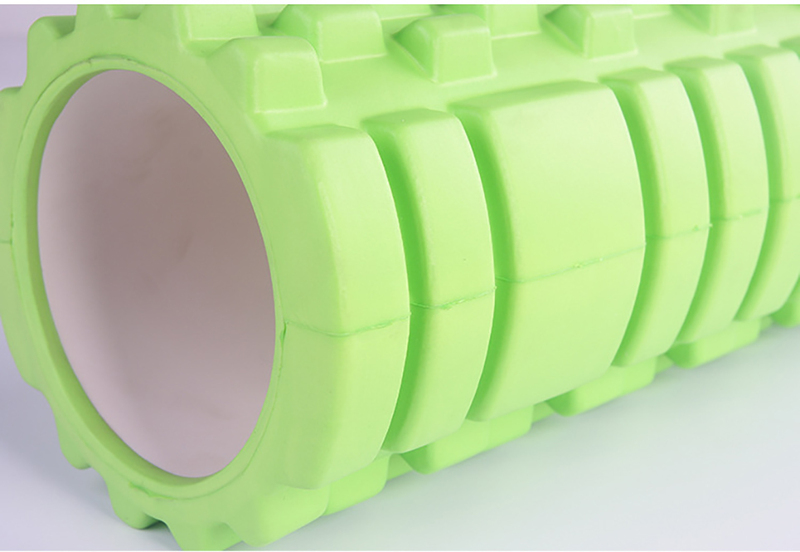 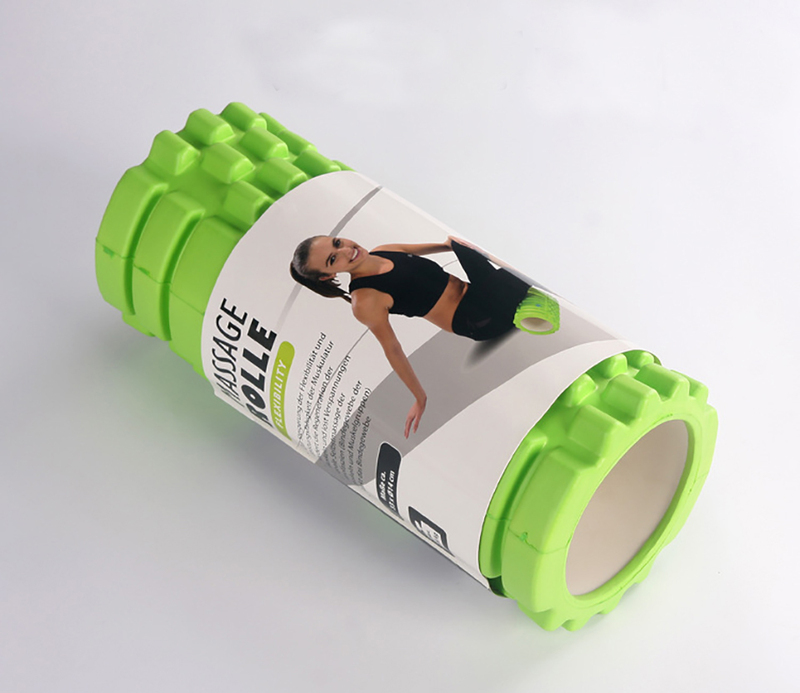 33x14cm Yoga Blocks EVA foam Crescent-shaped Yoga Roller Massage Roller Pilates Fitness Physiotherapy Rehabilitation. 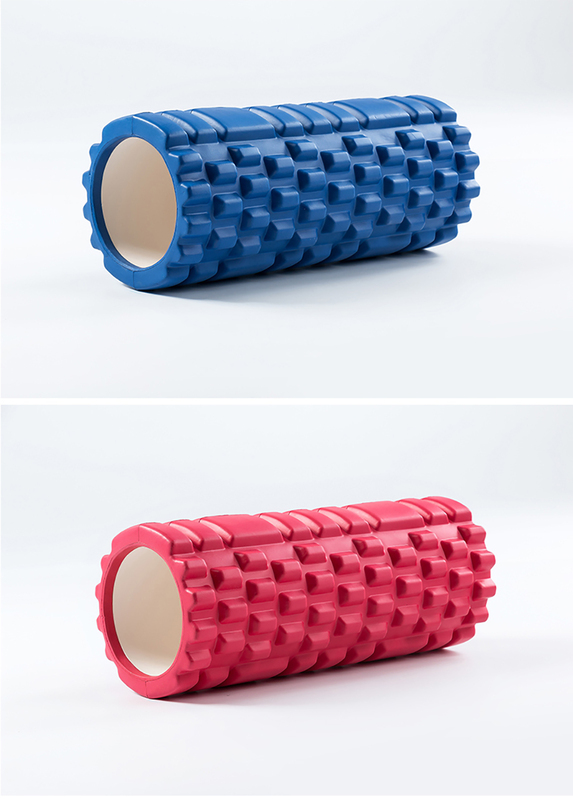 Self-massage and myofascial release, break trigger points, relieve tension fascia while increasing blood flow and circulation of the soft tissue. 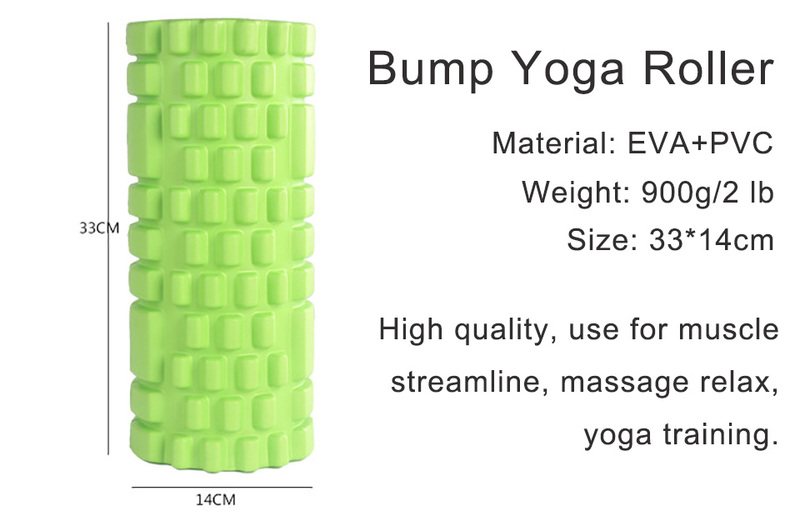 Size: about 33x14cm / 13"x5.5"